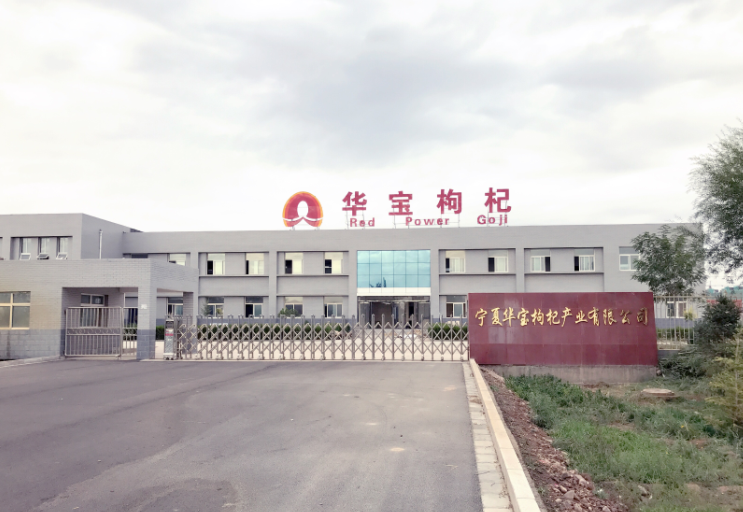 Ningxia Red Power Goji Co., Ltd. was established in Ningxia in the heart of China' s goji growing region in August of 2007 with 400 million RMB as registered capital. 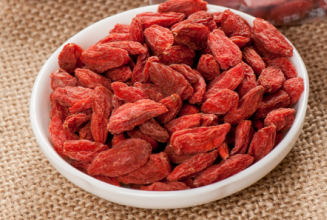 It is a high- tech enterprise engaging in research and development, production and marketing of the series of Goji berry products. We have built the world's most advanced goji products production facility 30 minutes from our farms, so we can preserve 100% of the Power of Nature in all our products. Looking for ideal Low Pesticide Goji Manufacturer & supplier ? We have a wide selection at great prices to help you get creative. All the Low Pesticide Wolfberry are quality guaranteed. 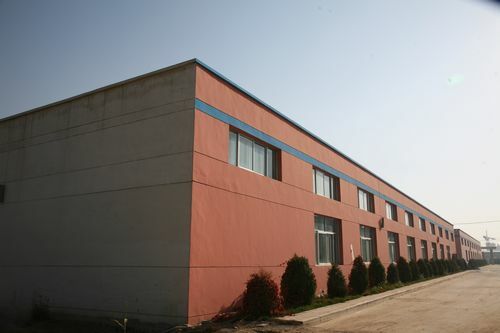 We are China Origin Factory of Low Pesticide Dried Goji. If you have any question, please feel free to contact us.